Some of these levels are even more intimidating than deadly stabbing spikes coming out of the walls! 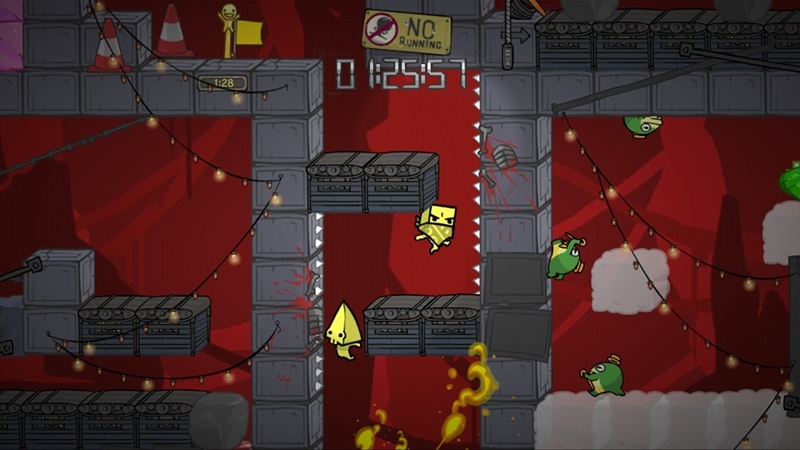 A game by The Behemoth, and otherwise known for their other XBLA hit Castle Crashers, Battleblock Theater is a game in which you platform your way through some challenging maps to reach the end goal. The cool thing about this game is that it also features Co-op so you and a friend can find new ways to hate each other because they threw you down into a water hazard! It also features community made levels so even if you do beat the main scenario you still can have hours of fun with the creative minds of other Battleblock enthusiasts! The game is available on Xbox 360, PS3, and also on Steam only for $14.99! If you were a fan of Telltale’s The Walking Dead, then I highly encourage you to pick up this game! While there were suspenseful choices in The Walking Dead, The Wolf Among Us has you trying to solve a murder mystery, and your decisions can vastly change the outcome of the story. If you are unfamiliar with Aesop’s fables, or the Fables comic series, the game gives you plenty of opportunity to look through your extras and learning who each character is and where they came from. Some of the bios might help you make decisions throughout the story. You’ll investigate crime scenes and interrogate various characters to try to get to the bottom of the murders occurring throughout the city. For keeping the secret of magical beings living among humans takes priority over all. If you’re a fan of mystery and thrillers, this is definitely a game to pick up. The Wolf Among Us is currently available for Xbox 360, PS3, and PC but will soon be releasing on Vita, Xbox One, and PS4. The unique battle system is a great mixture of real time, and turn based tactics. This game tells the tale of a boy who had just lost his mother, and he comes to learn that she is somehow tied to a very special world. In this world it is possible for him to bring his mother back to life, so he goes out on a quest to become a great Wizard to revive his mother. Ni No Kuni is a JRPG drawn and set in the wonderful style from Studio Ghibli, an anime company known for its movies Howl’s Moving Castle, Princess Mononoke, and Spirited Away. It’s also developed by renowned studio Level 5 who also developed PS2 classic Dark Cloud, and helped in making Dragon Quest VIII. Artistically its a match made in heaven, the animations and overall look of the game struck a resemblance to a Ghibli film. The game was also in great hands as the team not only had RPG experience, but they created a new brand of RPG. It plays as a turn based RPG, but there are familiars that you can summon to assist you in battle, almost like the shadows of Blue Dragon. It’s a JRPG experience that has been said to be on par with that of Final Fantasy VII, and while that is very bold to say, I can’t argue that at all! Ni No Kuni is available on PS3. The further your Hunting skills progress, the more intense your hunts are going to get! On the 3DS and WiiU, there is one place where gamers can test their mettle and prove to become some of the best in the world. Monster Hunter 3 Ultimate is just that place, explore exotic locations filled to the brim with plenty of wildlife. Hunt giant wyverns, bears, and other beasts to use their spoils as weapons and armor that each tell a tale of their own. Better yet, grab some friends and play along with them, because when it comes to hunting there is nothing better than sharing a story with your friends. As an action title, there is plenty of content to keep you satisfied, and it’s a quick pick up and down title that you can spend small amounts of time or spend hours playing. You have to learn how to fight these monsters, and any mistakes you make are because you made them; it is a very unforgiving game. The more you learn about each of your hunts the better you will become at the game. MH3U is essentially an easier and more forgiving version of perhaps Dark Souls, but it has plenty of gear and loot to craft. 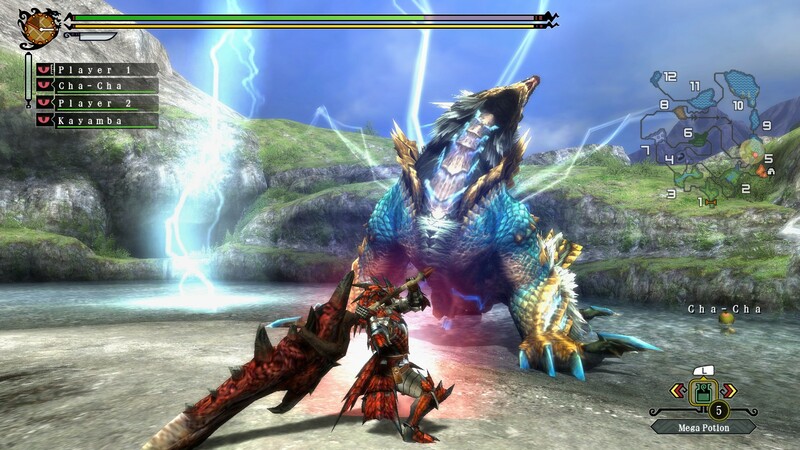 The challenge awaits those that feel confident in Monster Hunter 3 Ultimate. 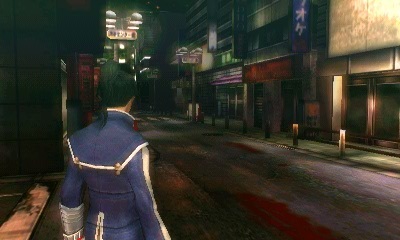 Future Tokyo is a dark and abysmal world ravaged by demons. This dark and mysterious JRPG for the Nintendo 3DS creates quite an interesting story in a world that is suffering from demons. 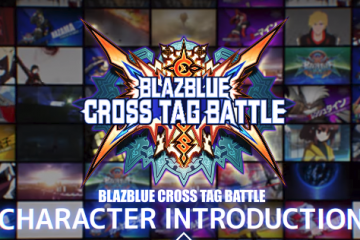 You play as a newly dubbed Samurai to help to defend the world from the demons that terrorize humanity. As one of the newest line of Samurai chosen by the Gauntlet Rite, you will not only slay these demons, but create alliances with them to aid you in battle against even more powerful demons. For any of those that have played an SMT game before, you’ll be familiar with the demon fusing and alliance making. For new folks to the series, it’s a great JRPG that has a “humanity on the brink of extinction” type story. I get plenty of Attack On Titan vibes from the game, and that type of story seems to be really popular as of late in the Anime realm. SMT IV has a solid RPG turn based system and has voice acting throughout its story to create a rather compelling ambiance to the experience. There is plenty of gear for players to collect and utilize and plenty of demons to battle with. The game has a unique death system too; when you die, you must give up some money to return to the world of the living or its game over. You can also use your play coins, the coins you get on your system for walking around, to revive as well. If you can’t pay however it is game over! After two deaths the game unlocks easy mode, but for a price. Needless to say, SMT IV is a challenging RPG experience, and one that has many unique aspects that deserve a play through! Yup Monster Hunter 3 Ultimate deserves a place in this top 5, sadly. Cause unfortunately as good as the game is, there are still people who dont realize how great of a game it is. Its a tough one to get into stateside, also just as hard to get into solo. 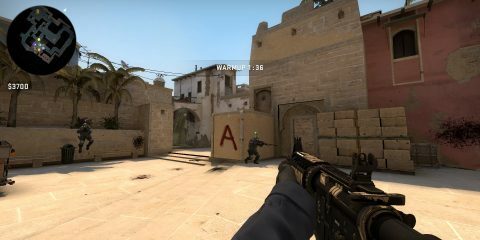 You really need to know people that also play to get hooked. Although I mainly solo Monster Hunter, I never would’ve gotten into it had a friend not told me to pick it up, and that was back during Freedom 2 on PSP! 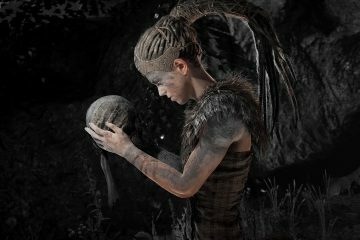 Agreed co-op is what makes the game great, unfortunately the chances of finding someone with the game are very slim and besides the real issue was with online. The fact that they didnt offer online to both versions really hurt the community more than anything else, especially as most people werent ready to buy a Wii U just for the online. The fact that MH4U isnt being offered on the Wii U will also hurt the existing community too.